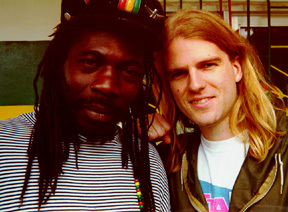 I took the following photos on first trip to Jamaica, February 1996. 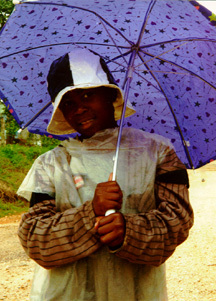 This is Esther, posing for an umbrella ad. Rasta Alvin, just living life in the hills. 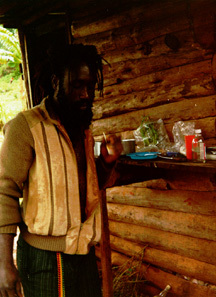 This is Giffy, a Rasta farmer (with yours truly) at the Bob Marley Foundation. Photo by Ralph A. Smith. Give Thanks.